Among the convenient mixed-use districts of southeast Denver, you’ll discover plenty of space to relax alongside all the attractions of a bustling downtown. Set to the pace of this growing area near Denver University and Glendale, The Ventana is a charming community of revitalized apartments offering a lifestyle of comfort and convenience with historic style. With impressive interior features such as wood-burning fireplaces and private balconies, each residence gives you an inviting space to call home. Enjoy an unrivaled amenity package with thoughtfully designed community spaces, including an indoor, Olympic-size swimming pool and hot tub. 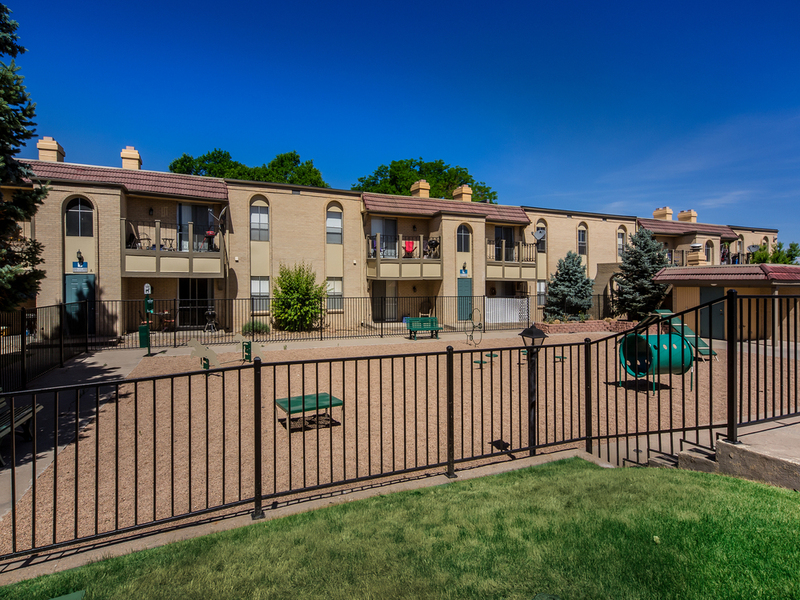 The ideal location near Interstate 25 and RTD light rail stations places everything the city has to offer easily within reach. 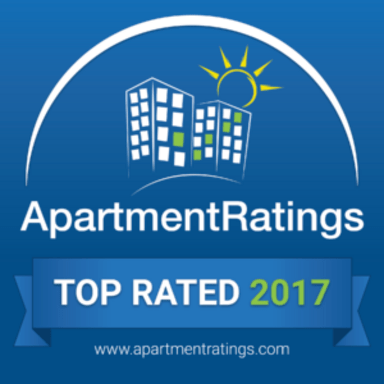 Winner of the ApartmentRatings 2017 Top Rated award! Schedule your tour today and learn why we are recommended by our residents! With models ranging from studios to three bedroom apartments, as well as two bedroom townhomes, there is something for everyone at The Ventana. Come home to newly renovated layouts with wood-style flooring, walk-in closets and plenty of space to entertain guests. 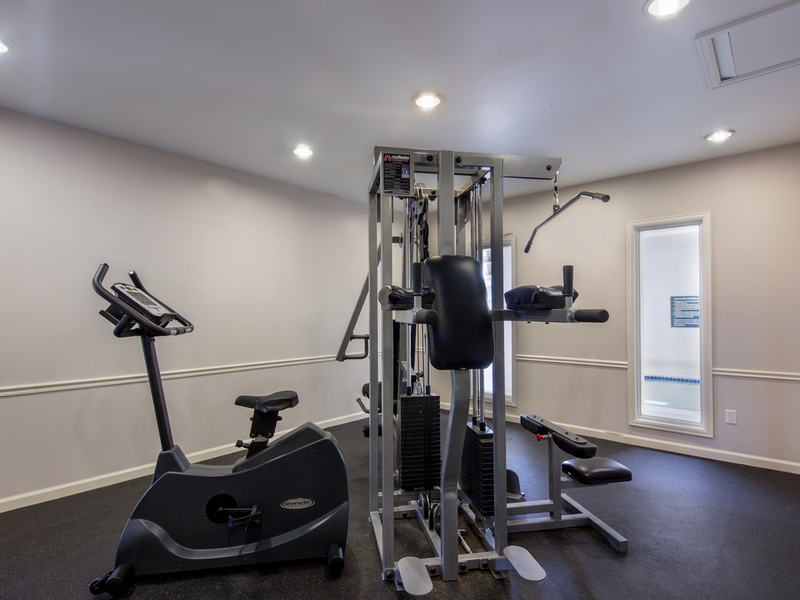 Experience the true sense of belonging that accompanies life in this pet-friendly neighborhood. 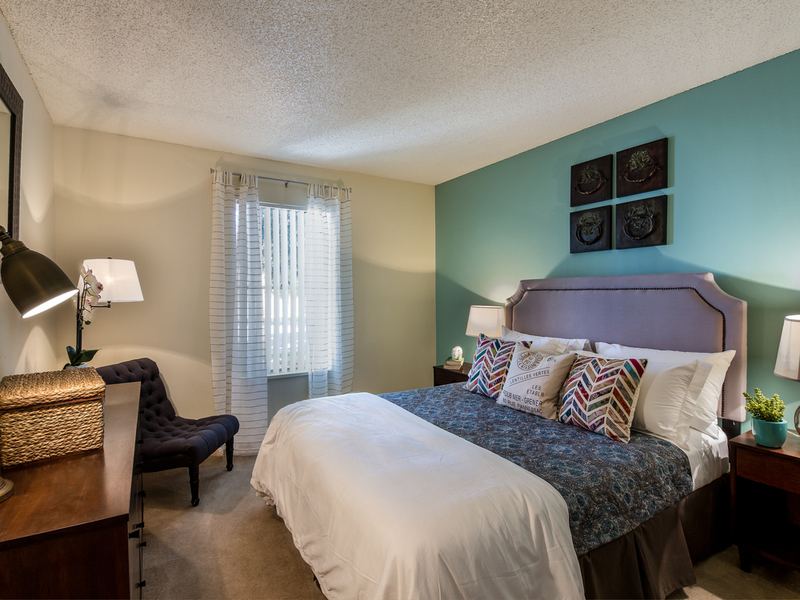 The Ventana strives to maintain a community atmosphere, where residents feel welcome and valued. 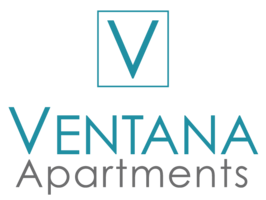 Stop by today to discover why The Ventana is more than just a place to live; it’s a place to call home. Bordered by Interstate 25, Colorado Boulevard and Hampden Avenue, this Denver neighborhood provides a residential feel while remaining close to the RTD light rail system, active businesses and shopping districts. 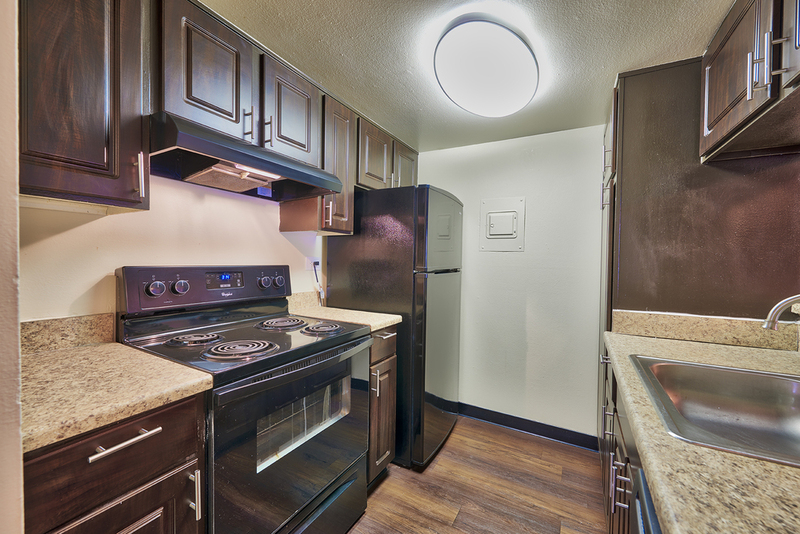 When you lease an apartment at The Ventana, you will live near popular destinations such as the Cherry Creek Shopping Center, the University of Denver and University Park.